There has never been another period during my lifetime that so many people, from all walks of life, are struggling. With unemployment high and many social benefits coming to an end, the need to provide basics like food and shelter have pushed many organizations to their breaking point. 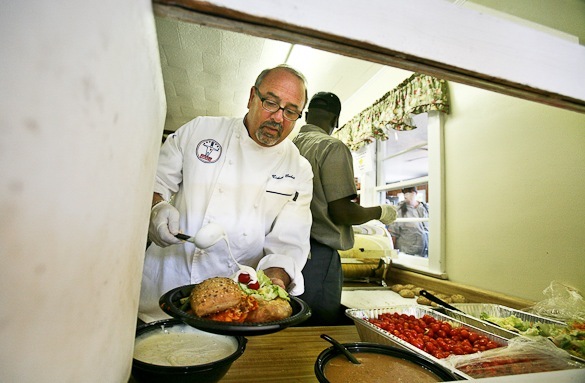 It was almost three years ago when Mickey Bakst, General Manager of Charleston Grill at the Charleston Place Hotel, read an article in the paper about one of the largest food shelters in Charleston, Crisis Ministries. After 27 years in the community, they were having to cut back on serving meals one day a week due to difficult economic times. Mickey felt that in such a time of need there had to be something that could be done to keep these shelters open and provide for those that truly relied on these meals. Mickey Bakst is a name that comes up in conversations quite a bit in Charleston and in food circles around the country. General Manger at Charleston Grill since 2004, Mickey knows lots of folks in the food industry. After all, he has been in this business most of his life. He has also been a champion in several fund raising efforts over the years. Mickey helped raise $10 million dollars to restock the shelves at the Society of St. Vincent de Paul in Michigan after a tragic fire. He also brought chefs together in an effort to raise funds for families devastated by Hurricane Katrina. Helping shelters in Charleston was something that touched him personally. He thought of a fund raising effort to feed the need of these shelters by contacting friends and using his influence to bring people together to do it. Mickey started making calls to the people he knew best, local chefs and restaurants. His idea was to create a plan where just one day a year, a chef would bring food to a designated shelter that had been prepared at their restaurant to feed those in need. Just one day a year to share their bounty with those less fortunate. It did not take long. In a matter of two days, Mickey had enlisted the support of 52 chefs and restaurants from the Charleston area and had identified the shelters most in need of help. Charleston Chefs Feed The Need was born. Charleston Chefs Feed the Need is a non-profit organization that provides approximately 25,000 meals a year to local shelters. 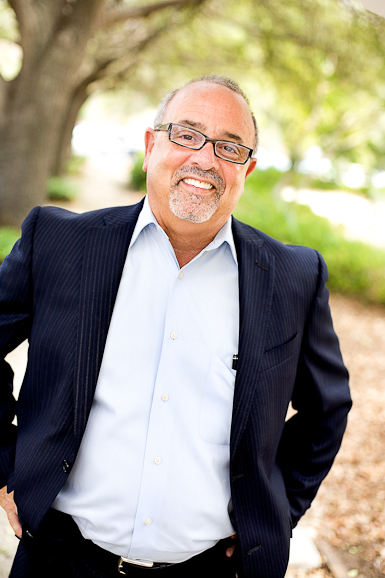 Mickey Bakst and Feed the Need won a national honor from the National Restaurant Association in 2011 with the Restaurant Neighbor Award. Mickey and the program were also featured on The Today Show in July 2010. It has been very successful in Charleston and wholly supported by the community. In fact, Feed the Need is one of the charitable organizations that is supported by proceeds from the Charleston Wine and Food Festival. The only other city that has adopted this program so far is Detroit, which is Mickey’s hometown. Mickey is determined to help others bring similar programs to their communities. 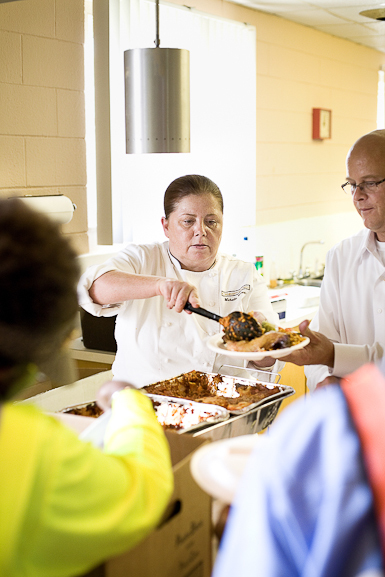 What could be easier than a restaurant preparing meals one day a year to serve at a shelter? A simple concept with big benefits. I love the idea…”Feed the Need” Wow! very moving! What a great recap of a truly wonderful event. Thanks for sharing Gwen! It is true that we live in interesting times, and I wonder how average Joe or Joette is faring these days. I’m deeply inspired by the work of Mickey Bakst, his passion and the incredible difference his is making by doing what he does best. The picture of him and that woman embracing says it all. By the way I love the last photo of you with Mickey. You look stunning.